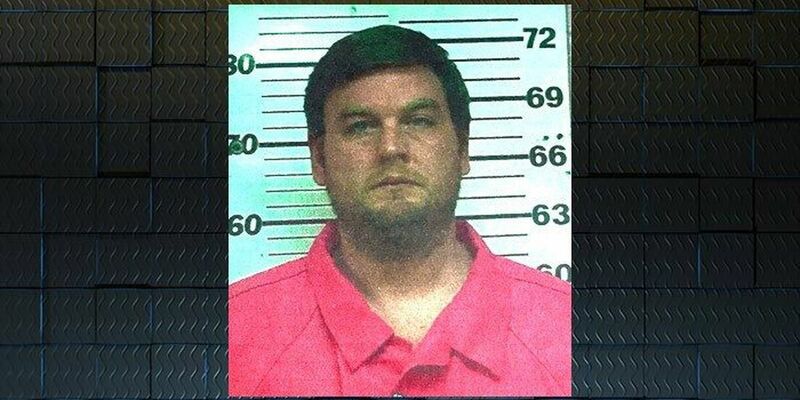 FITZGERALD, GA (WALB) - A grand jury in Ben Hill County has indicted Bo Dukes for his role in the death of Tara Grinstead. He was charged with concealing a death, tampering with evidence and hindering the apprehension or punishment of a criminal. Investigators said Dukes helped conceal Grinstead's death. The indictment says Dukes burned her body off Bowens Mill Highway in Ben Hill County between October 24th and 28th, 2005. The next step in the criminal process is the arraignment. Former Dougherty County District Attorney Ken Hodges says it’s another step before a trial can be set. “The reading of the formal charges. Usually, they waive the arraignment, but if it’s a time frame in which motions have to be filed and heard. They only have 10 days after an arraignment to file motions. It just sets deadlines,” said Hodges. Dukes was arrested on March 3rd and has since been released on bond. Grinstead, a former beauty queen and Irwin County High School teacher, disappeared in October 2005. It wasn't until late February of this year that the GBI made any arrests. Ryan Duke is facing murder charges.